The Fort Dent site is a 50-acre regional park that was designed by Bruce Dees while with the firm of Wilsey & Ham (now WH Pacific) in the early seventies. 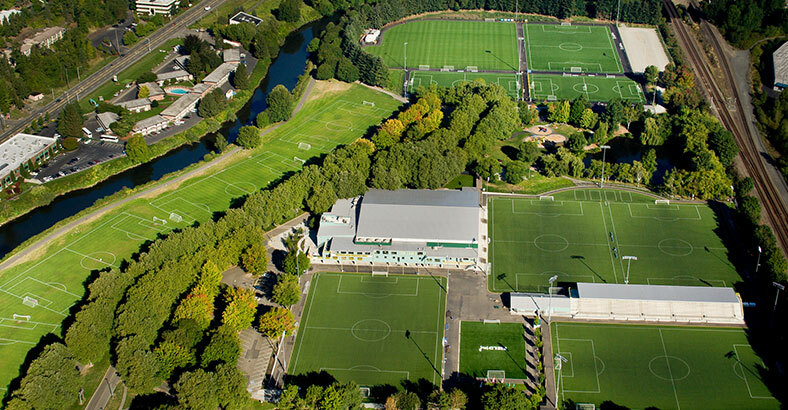 In recent years, because of budget cutbacks, King County turned the park over to the City of Tukwila who in turn leased the major portions of the park to the private nonprofit organization Starfire Sports for development of soccer fields and other associated improvements. The original park master plan was never fully implemented leaving large portions of the park at the southeast end undeveloped. 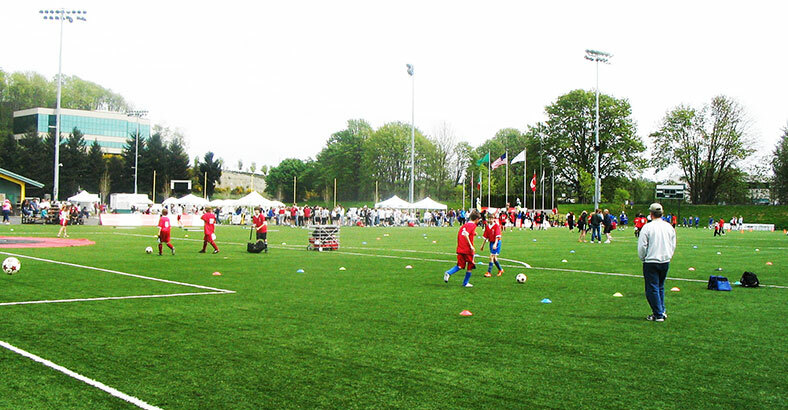 Bruce Dees & Associates was retained by Starfire Sports to design the new improvements. 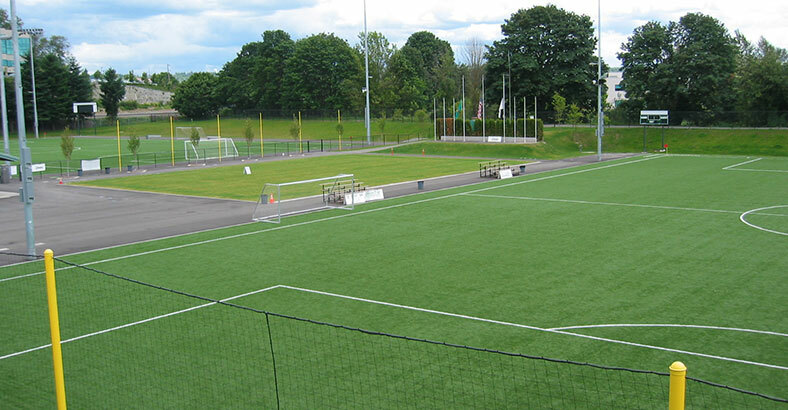 The design included four full-sized synthetic turf soccer fields carefully sited to preserve the character and mature trees of the original park. One field was a conversion from all weather. 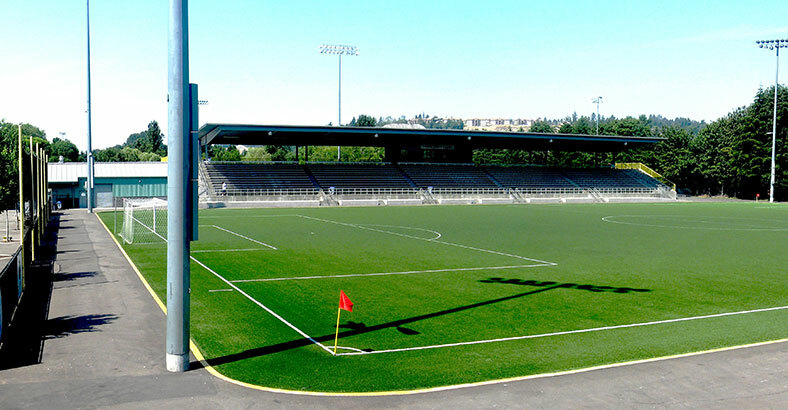 The synthetic turf allows maximum programming and use of the fields and dramatically improves water quality runoff from the site that goes directly to a storm water pond then into the Green River, which is a salmon bearing stream. The new improvements dramatically improve water quality; there is now virtually no silt runoff from the fields. The new improvements and recreation building were sensitively sited and located to fit within the park character, avoiding minimal loss of the significant mature tree canopy. Strict building requirements associated with construction along the river, respect and avoidance of potential areas of Native American artifacts, and consideration for preserving and protecting the existing character of the park drove the design.